Six aspects below briefly describe Hipic distinctive features. Hipic project, www.hipic.org, as a central system, will receive and display flow of pictures coming from all over the world, and diffuse them on screen-related media. After the launching of this project, pictures will unceasingly be displayed on screens at a pace of one picture/minute. 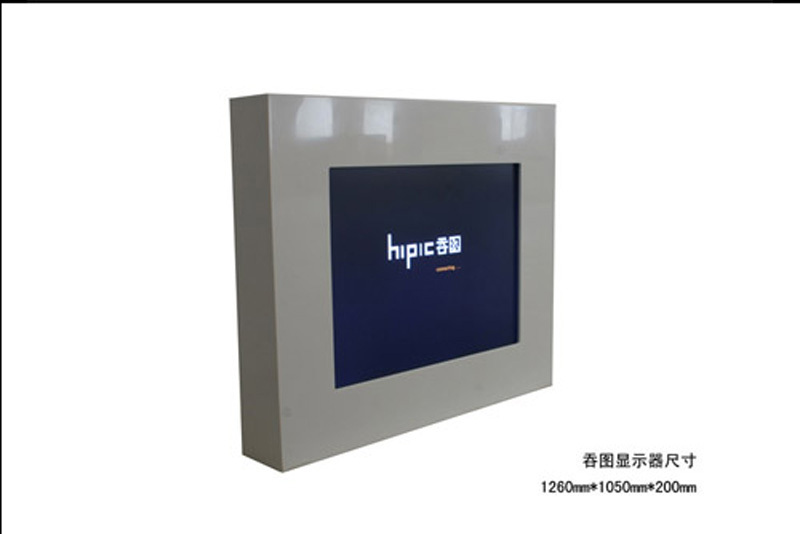 Pictures of Hipic system will be shown on Hipic once only. Any picture of the system will be offered 1 minute of display. The whole world will be able to enjoy this project through internet, softwares, public screens, exhibitions and events, and mobile phones, etc., at the same time time. The diffusion of these pictures will be synchronized everywhere in the world: the same picture will be viewed at exactly the same time in any part of the globe. 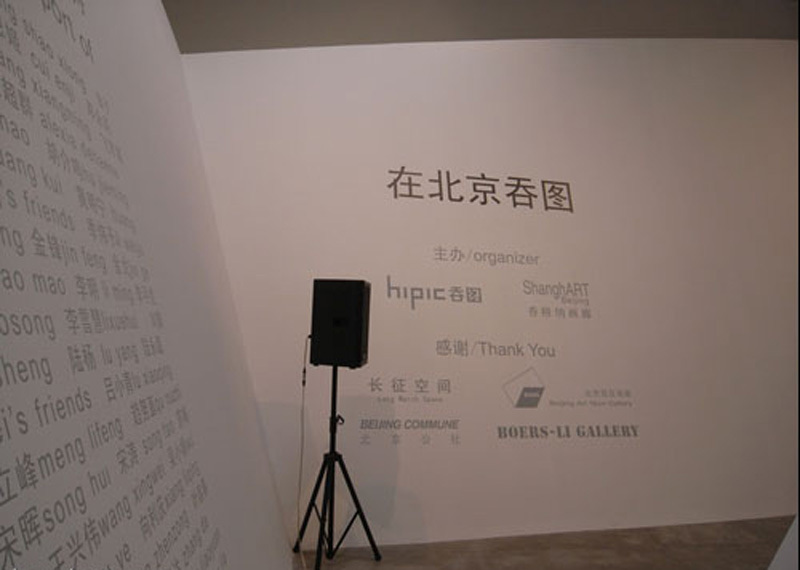 On September 4th, 2007, HIPIC Project started in Shanghai. The center system www.hipic.org started to accept and exhibit massive pictures from all over the world. It changes pictures at a speed of one picture a minute without ending. And the audience from the whole world can see the HIPIC pictures at the same speed, and by different means like the internet, the big screen at M50 square, and exhibitions etc. The renewing of every day, every hour, and every minute, is not only the renovation of pictures. With it, a new creation of picture groups will come out. For example, you see 10 pictures in 10 minutes. Every single picture has its own unique information. And you will get a whole feeling, same information from the 10 as a group. This kind of combination totally comes from a random change. And the group itself is complete information. And through these reflects the react, the real life and many internal things transpiring naturally. Even the normal pictures tell you something. And art filters into our lives. 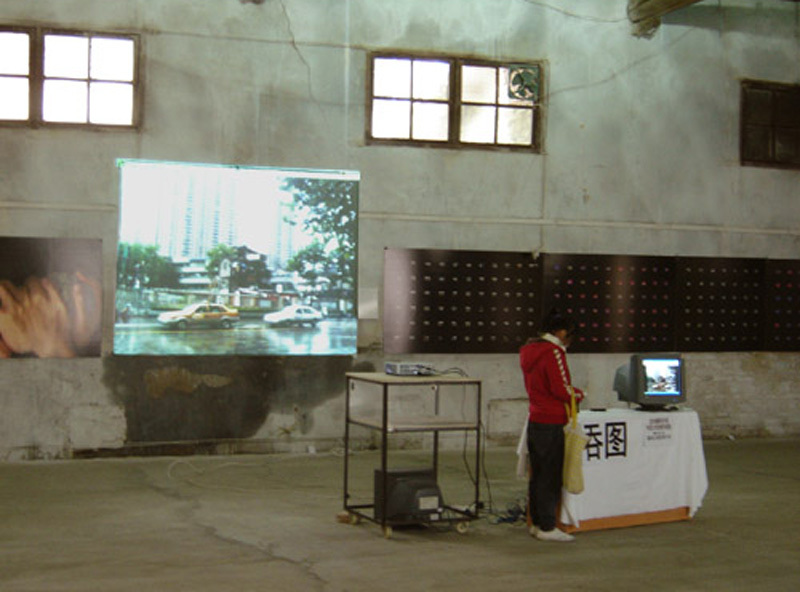 In order to let more people to know the new project, and also give a promotion to the project, ShanghArt Gallery, as one of the partners of it, will introduce the HIPIC Project to Beijing on February 29th, 2008 in ShanghArt Beijing during its soft opening time. 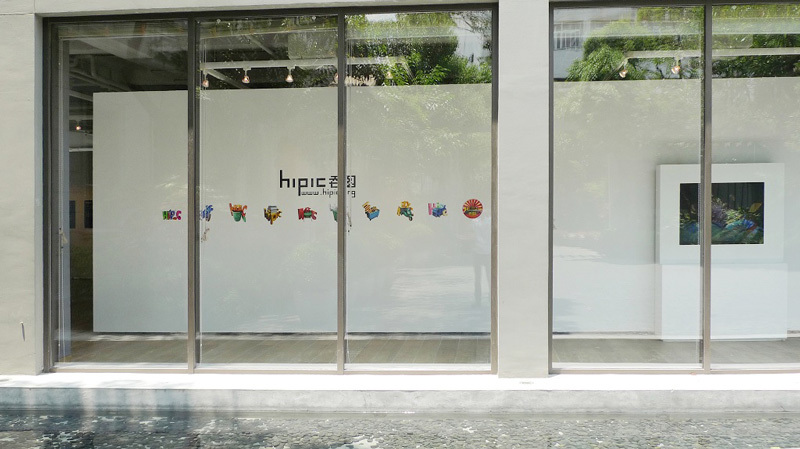 Pictures uploaded by the user will be displayed on the Hipic website. Users can use their computer to browse the pictures. Pictures uploaded by the user will be displayed through internet system on public screens and computer screens at the same time. 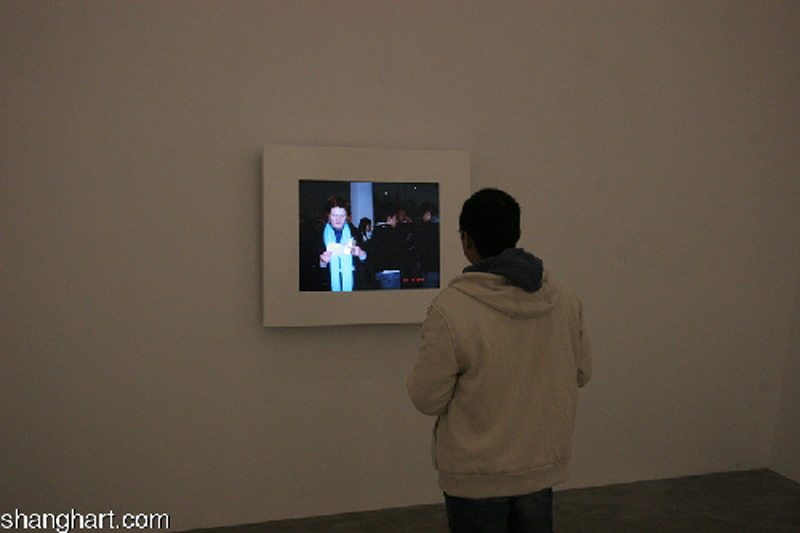 Pictures uploaded by the user will be displayed through internet system in exhibitions, events and on computer screens at the same time. 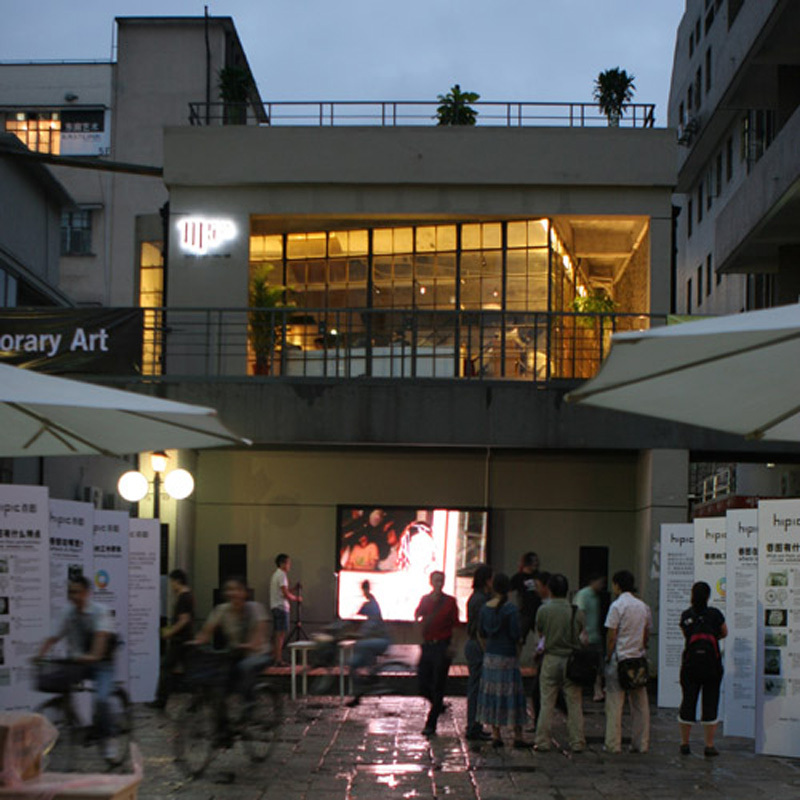 Pictures uploaded by the user will be displayed through internet system on T.V. at the same time. Pictures uploaded by the user will be displayed in synchronization on a computer window by using Hipic screen saver software,. Pictures uploaded by the user will be displayed on mobile phones by using the same internet system as the one for computer. « The Hipic project is a suggestive, constant and nervous move towards something new, without a past and most likely without a future. The present is impertinent, optimistic and flattering. Hipic depicts a present that allows only a fleeting glance at everyday reality ». Xu Zhen’s work Hipic, an Internet project, appears to elude specific cultural references through its insertion into the vast domain of the World Wide Web, Hipic is an art movement promoted by Shanghai Hipic Culture and Art, Ltd., a grandiose title for a system of dissemination that « offers the opportunity to its users everywhere in the world to unceasingly display their own pictures in synchronisation for the spectators’ pleasure. » Images can be uploaded by anyone, anywhere, and each merits one whole minute of real-time fame around the world, The ostensible freedom and inclusiveness of this project belies a kind of « censorship » by the artist in his endeavour to posit a unified experience of the project, focusing on the contributors’ obsession with all things banal and mundane. Instead of freedom, a kind of self-censorship on the part of the artist-after all, someone is controlling what is disseminated-generates an eerie sense of self-surveillance; and instead of inclusiveness, the viewer of this work has a distinct sense of having missed out on being part of an exclusive internet social club. Through an attempt to reconcile the fiet »ion of a communist utopia with the reality of a deteriorating structure of everyday life, China is consumed in a society of spectacles, « the reigning social organization of a paralyzed history, of a paralyzed memory, of an abandonment of history founded in historical time, » According to Guy Debord, the main proponent of Situationist International, spectacle takes over the field of vision and leads to a separate world of images. Although it involves « a false consciousness of time, » this spectacle is nonetheless a representation of « all that once was directly lived. » The ambivalence and anxiety contained within contemporary Chinese art is an attempt to make compatible the past and the present, to com.e to terms with the mythology of a Chinese utopia through the spectacle of everyday life, moving between the collectivism of the communist era and the rise of individual thought as part of China’s market socialism. Hipic appears to privilege ordinary people on the street, but is it showing intimate, ephemeral moments from evcryday life on a heroic scale or « little scenes with little people? »¬ Chinnery suggcsted that Xu takes the idea of the self and turns its gaze outwards. 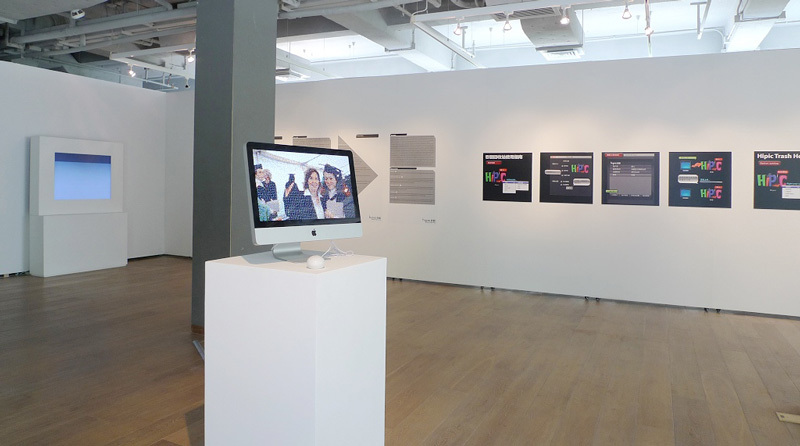 However, Hipic is ultimately self-serving, using technology and collaborative effort as a means of accumulation. The solitary meandering of the flal1eur in nineteenth-century Paris is now unified as a group activity in order to suit the intentions of the artist. The activities of Hipic can be read as an allusion to the insidious impact of online communication. This form of recreation is rapidly replacing face-to-face contact, leading to isolation of the individual and coriflict with family and community. The abundant and continuous imagery produced within Hipic also affirms an aesthetic consumerism with which so many people are now addicted, where reality is continually affirmed and experience is enhanced through digital technology. The seductive power of-images fools us into believing a reality persists beyond a hyperreality,¬ where the spectacle defines, circumscribes, and becomes more « real » and seductive¬ than reality itself. Walter Benjamin wrote about the crucial roleithat captions play in the sign posting of meaning in an artwork. Xu’s continuous presentation of images without captions seemingly democratizes the spectacle and poses an interesting question in relation to that of Benjamin’s. In this respect, Xu’s work exposes the myth of the spectacle through emphasizing the unbridgeable distance between an image and its referent. Although the photograph can be repeated mechanically ad infinitum, the reality is that any incident captured by the photographic image occurs only once. This is the situation that exists in the urban spectacle, of perverse and disorienting alienation ¬where every aspect of living is subject to scrutiny_ It is also an image of people in the process of allaying their ennui, of becoming complicit in the tyranny of images. It is like Debord’s integrated s¬ectacle, a global order that conducts its wars and manages its famines with blind adherence to economic survival.